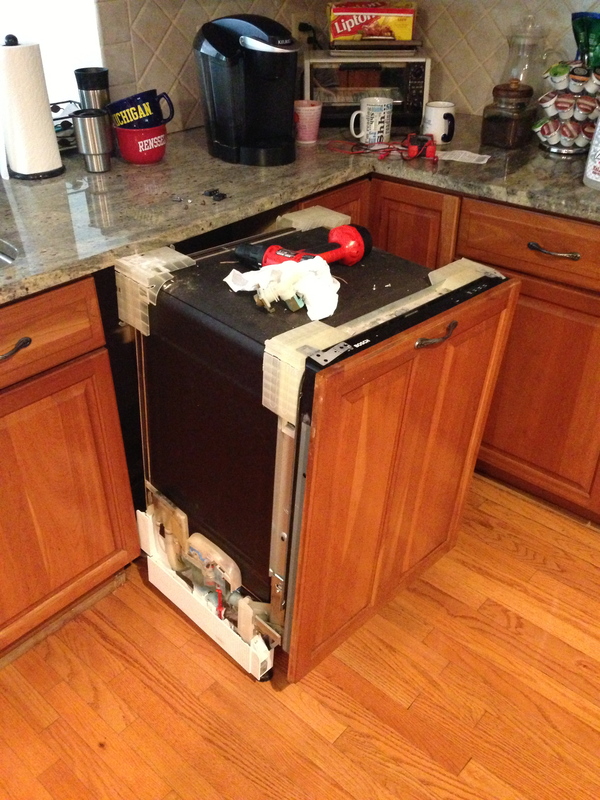 This dishwasher sits under the counter I had to remove it to work on it. Here it is still missing the side panels. Published June 6, 2013 at 2448 × 3264 in Home Repairs and Nest.